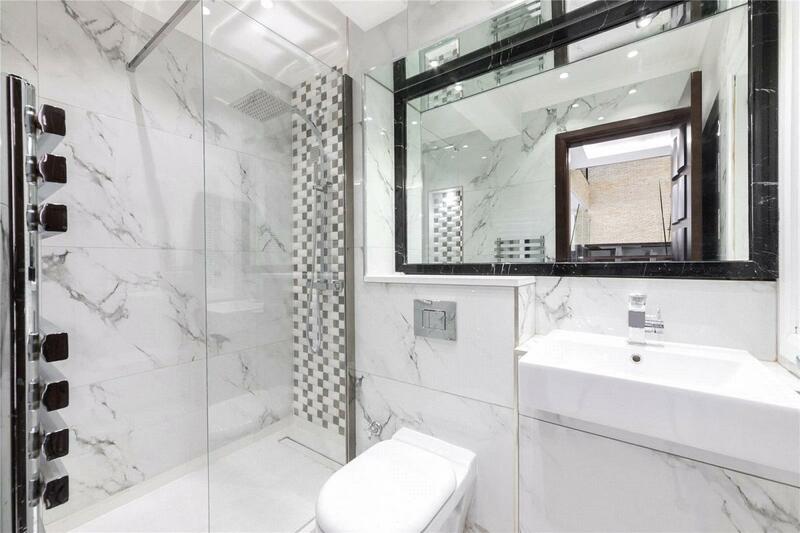 A completely redesigned and refurbished 3662 sq.ft. 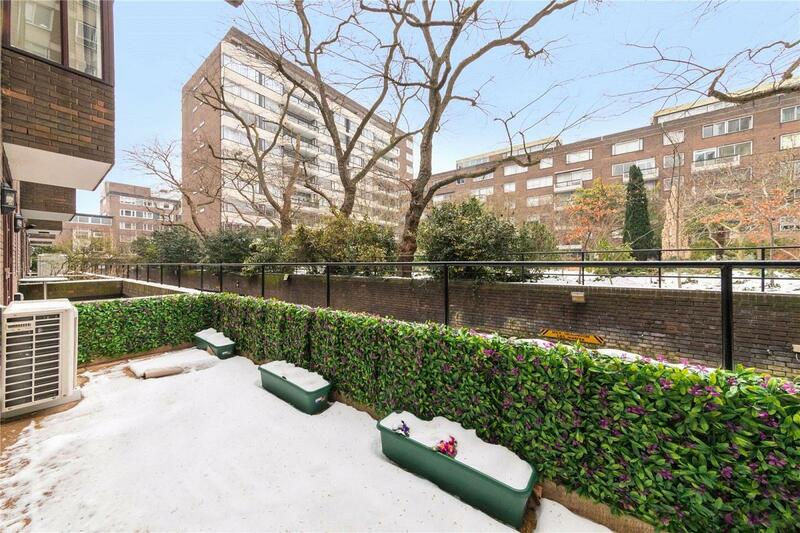 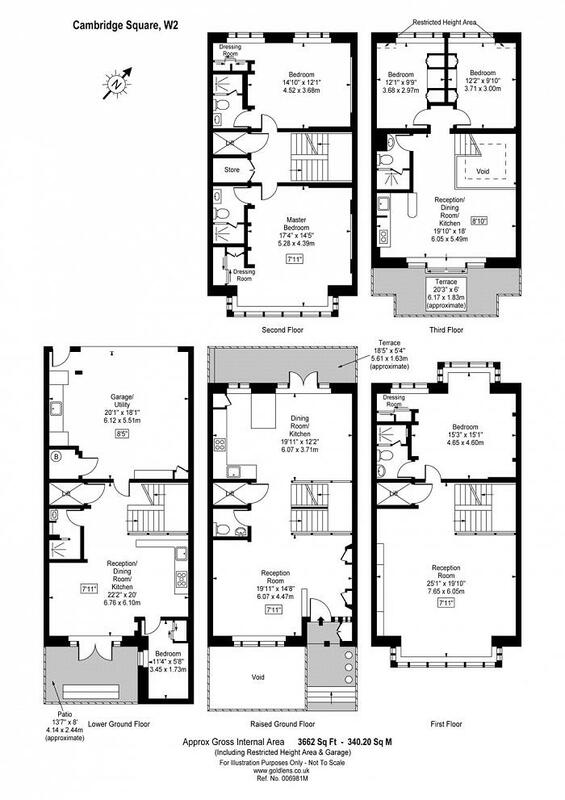 six bedroom house on Cambridge Square. 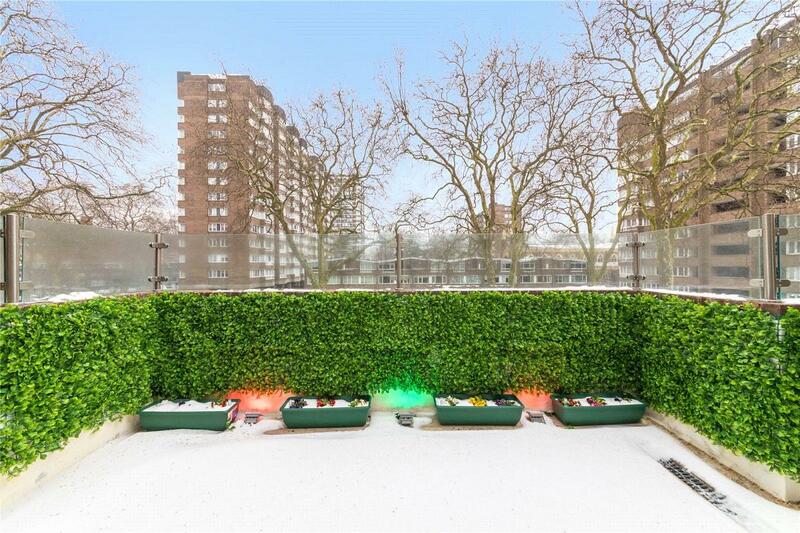 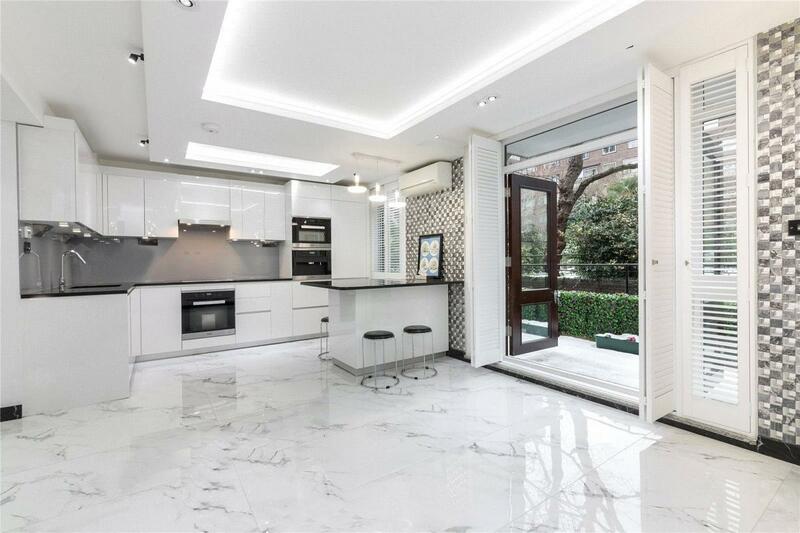 The house has been refurbished to a high standard,has underfloor heating, air-conditioning, a lift and comprises six bedrooms, five bathroom/shower rooms, five receptions, three kitchens, two terraces and a double garage. 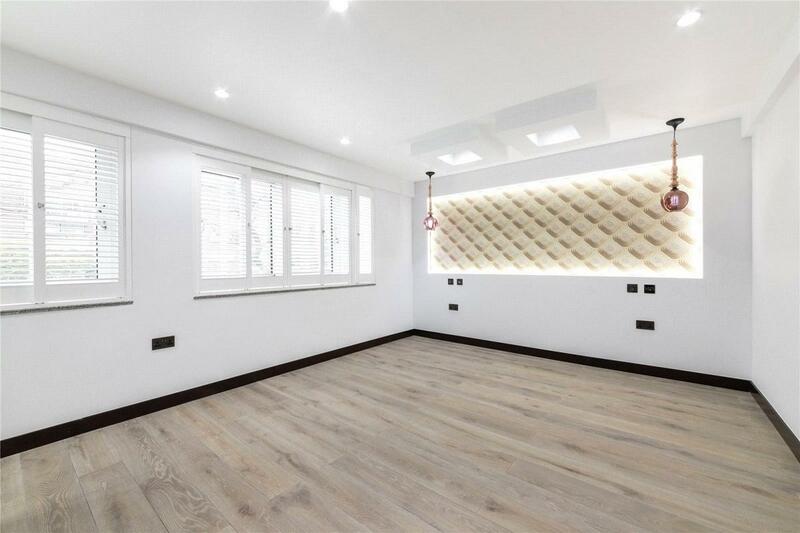 This house is brand new and ready for a family to move in, it is a must see. 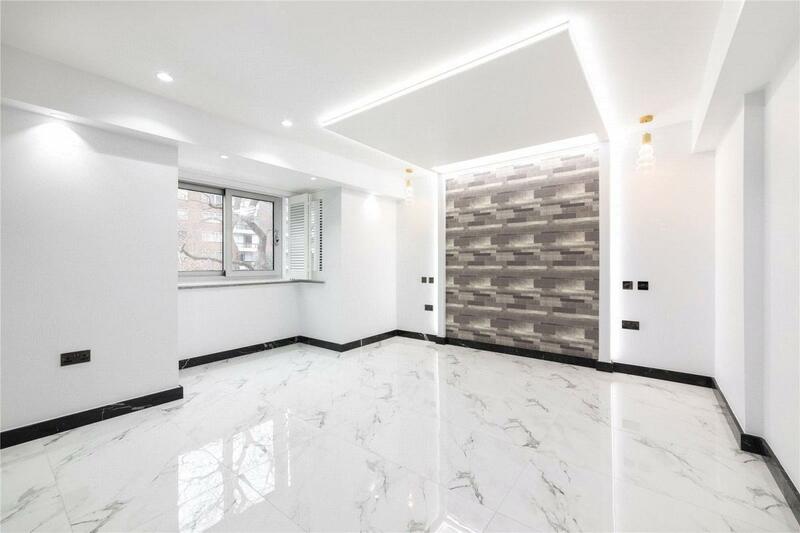 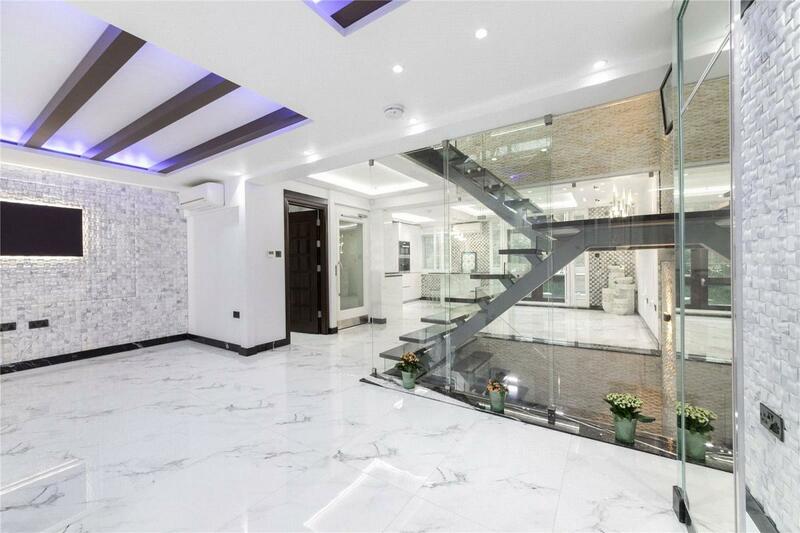 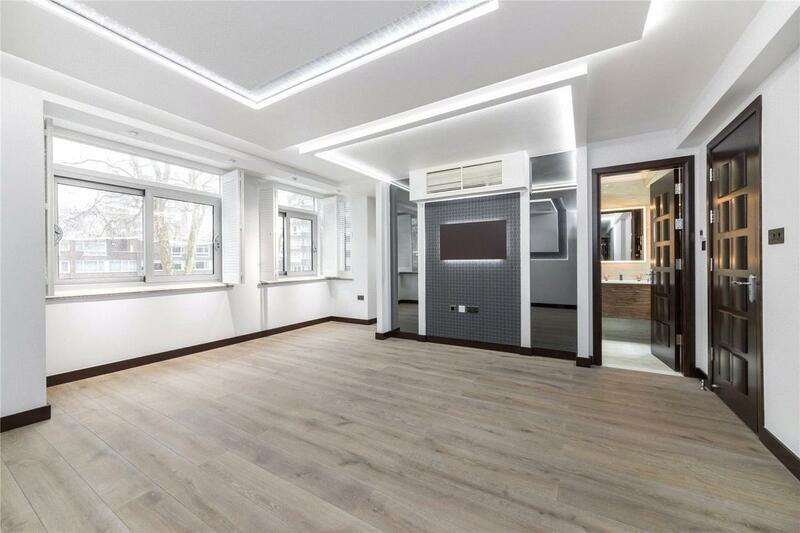 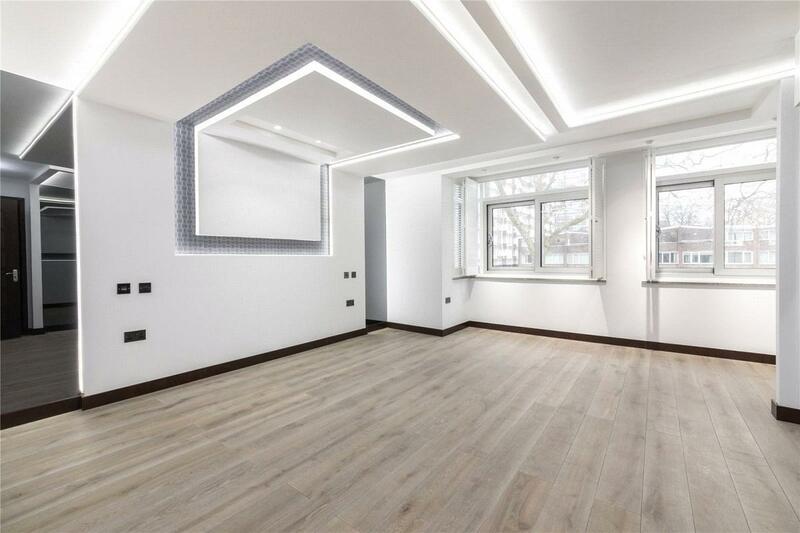 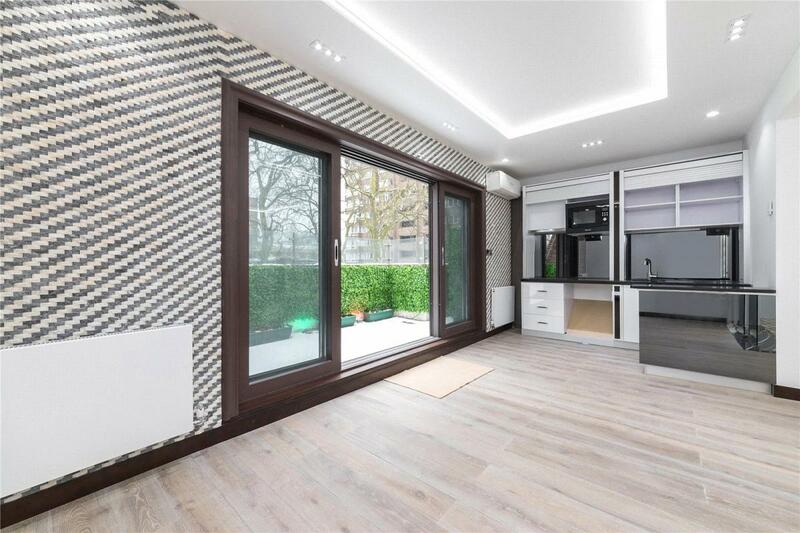 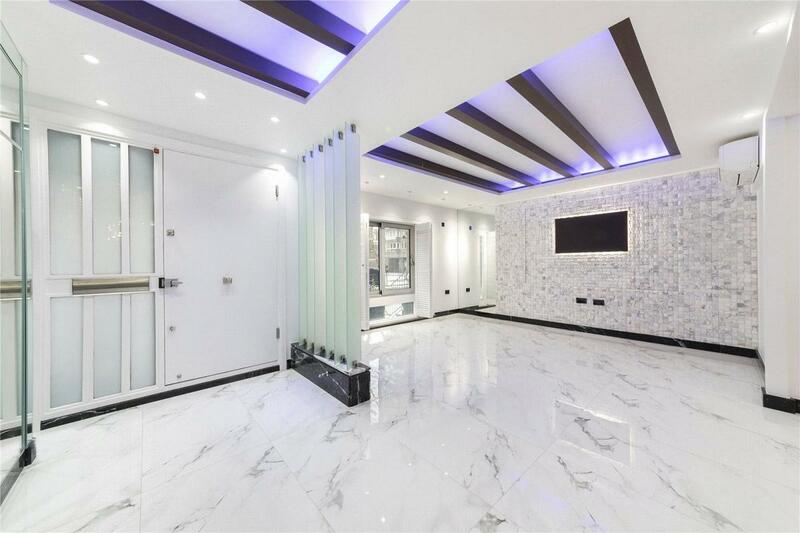 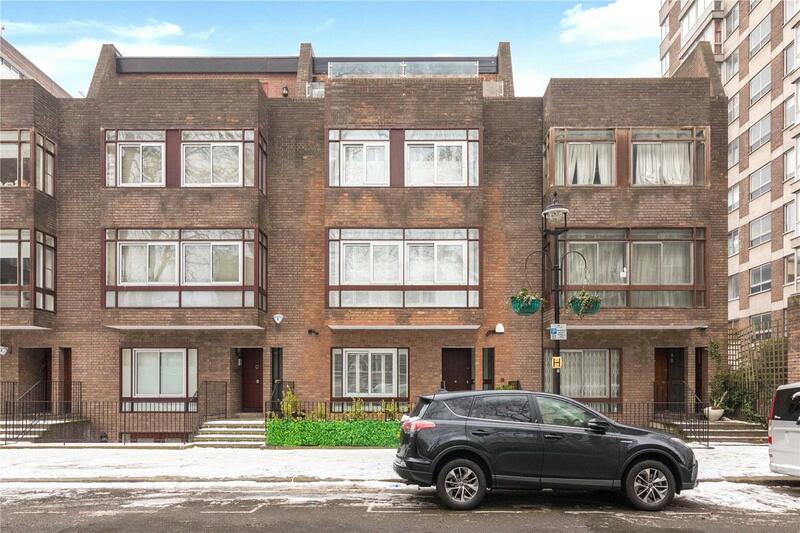 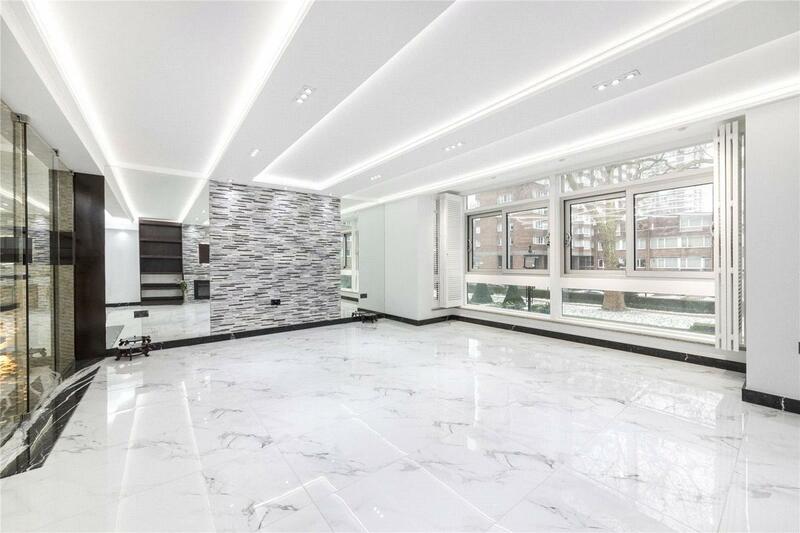 "A completely redesigned and refurbished 3662 sqft six bedroom house with lift."